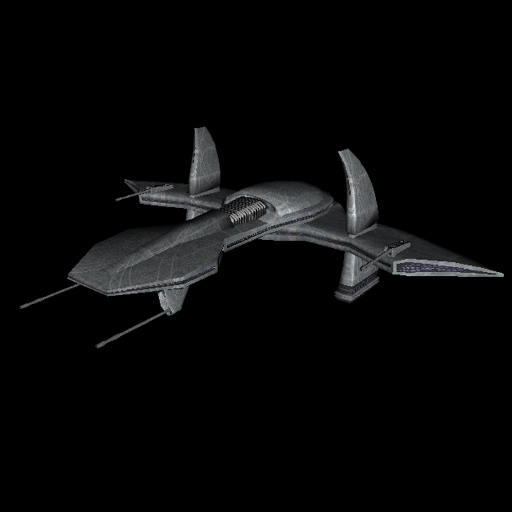 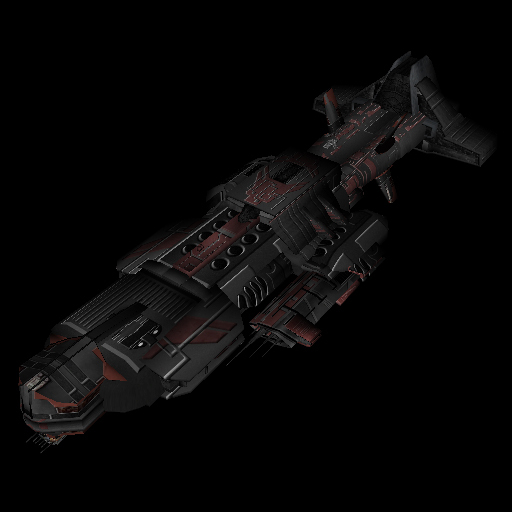 Description: Custom ship sets for Space Empires V.
Colonial variant with several non-cannon ships. 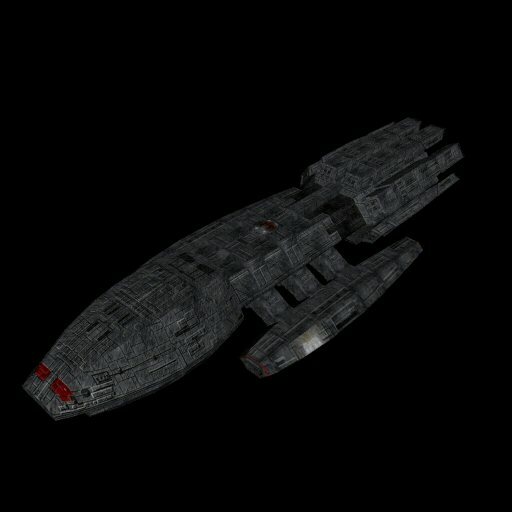 Required for BSG Mod 4.4+. 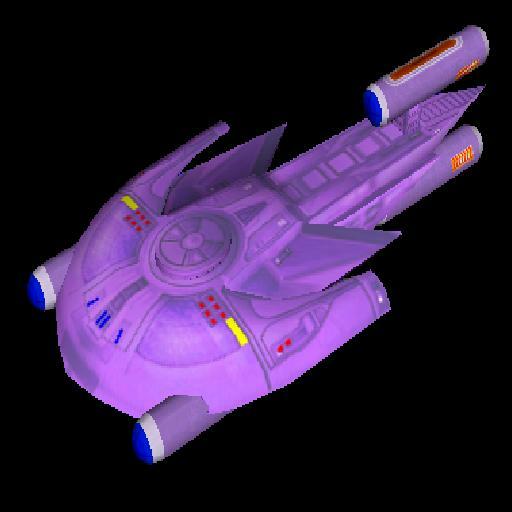 The Andromedans live for battle and conquest and will not tolerate lesser species as neighbors. 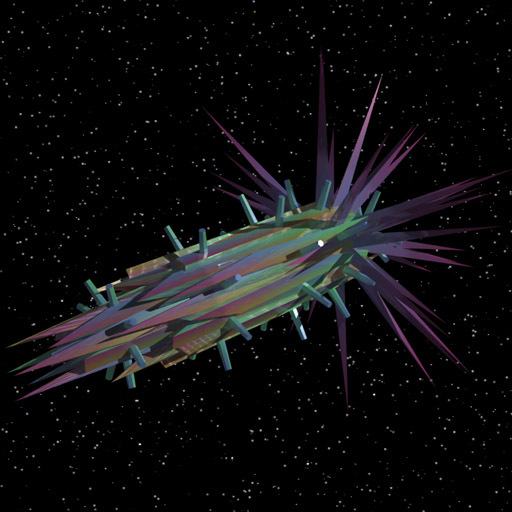 The Aragonites are a crystalline race adapting quickly to interstellar travel and annexation. 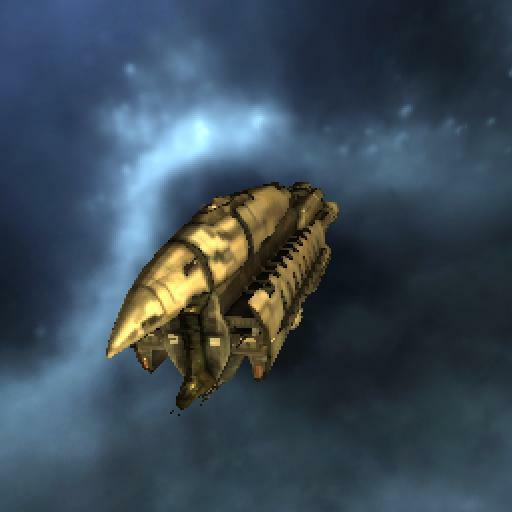 The Asgard are a highly advanced and benevolent race from another galaxy. 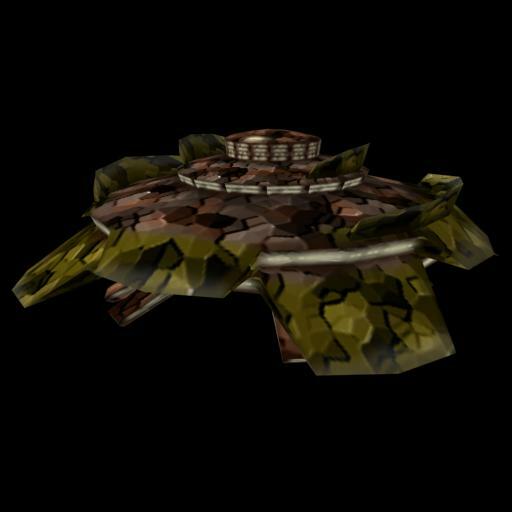 The Borg are a pseudo-race of cybernetic beings, or cyborgs. 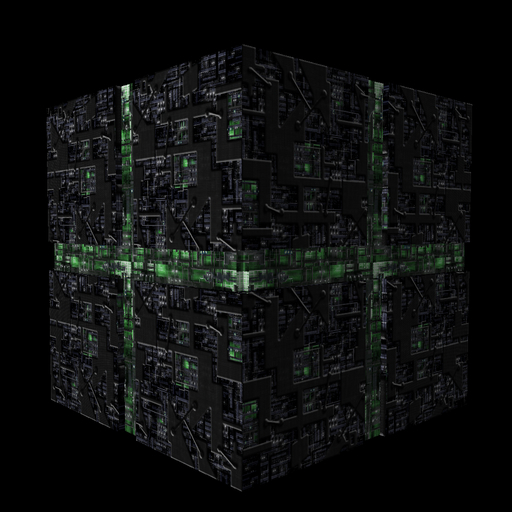 The Borg shipset for SEV. 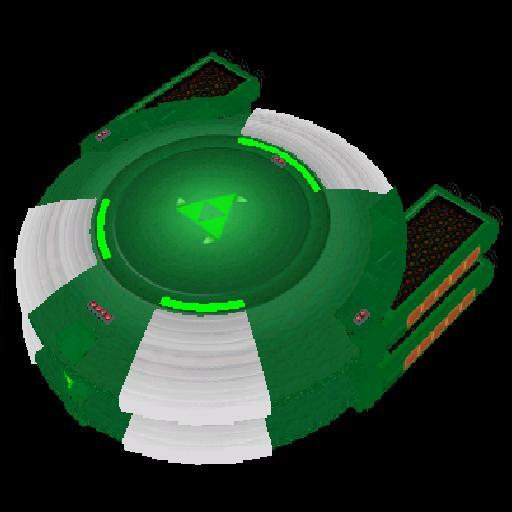 This is the second version 0.2 and it includes troops, sats & weapon platforms.